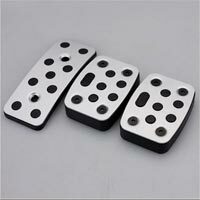 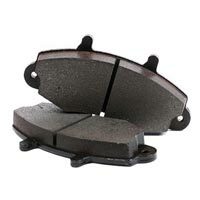 The company is enlisted among the renowned Suppliers and Exporters of Automobile Braking Systems. 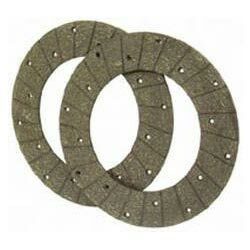 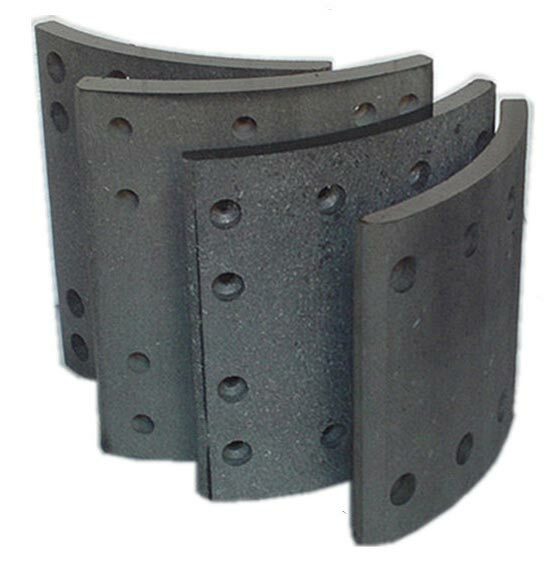 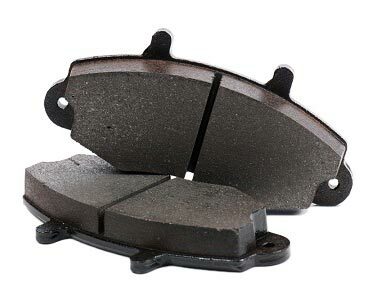 The Braking Systems offered by us include brake drum, brake pad, brake roll, etc. 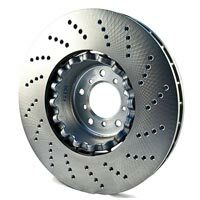 Stringent quality-tests based on different parameters ensure that only defect-free Braking Systems reach the buyers. 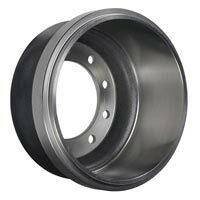 Bulk orders of the Braking Systems are processed by us as per the specific requirements of the buyers. One can obtain the Braking System at competitive rates.